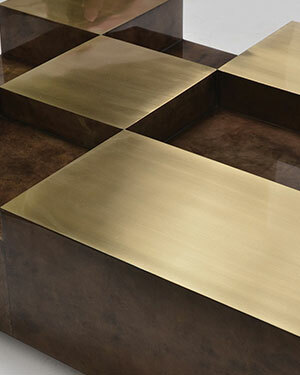 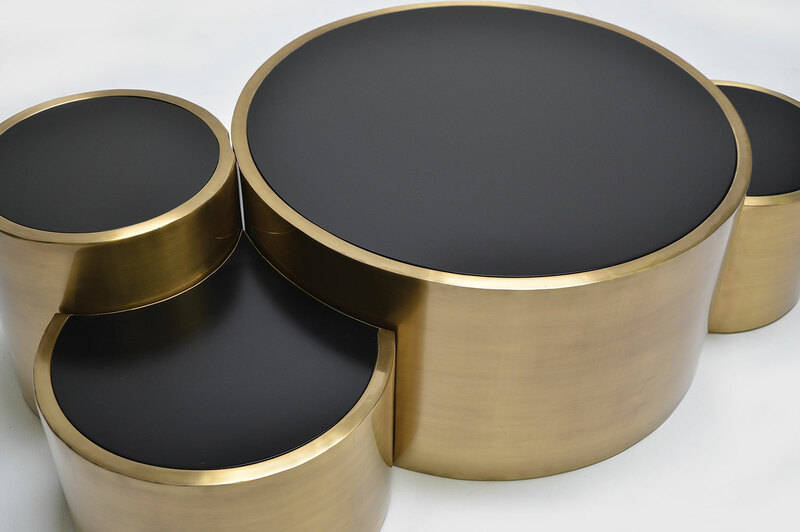 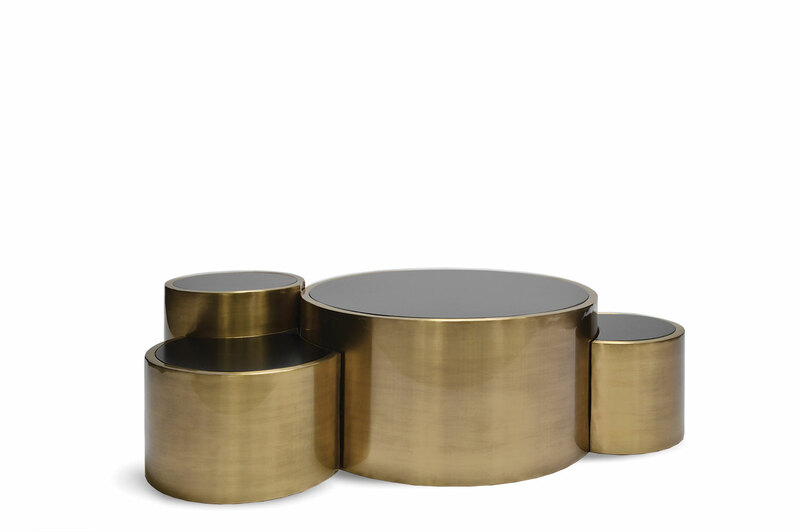 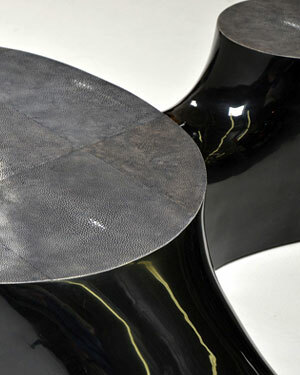 This cylinder shaped brass coffee table is made from 4 independent pieces. 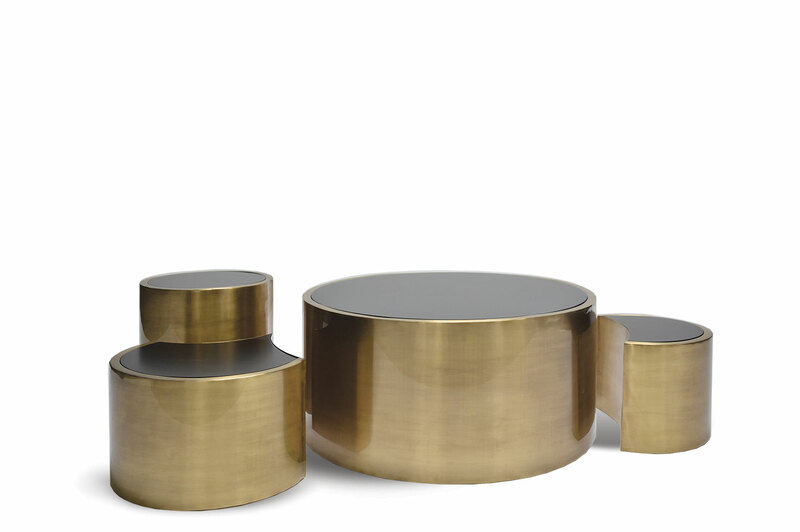 It is designed to move the smaller cylinders around the center-table in any position you like. 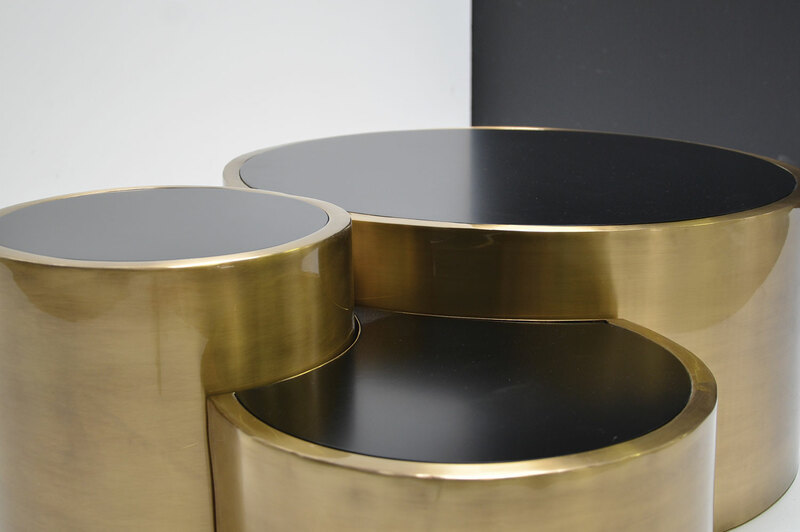 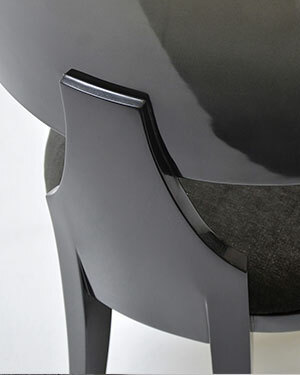 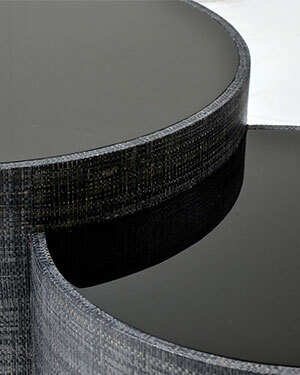 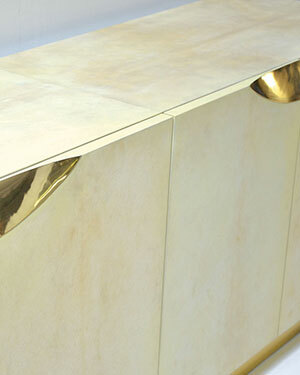 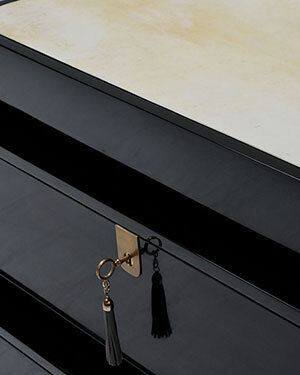 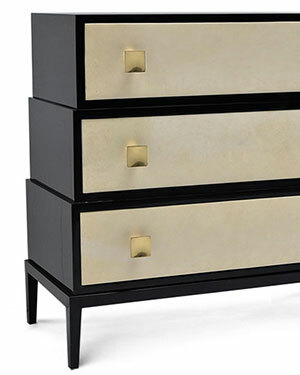 The tops are finished in soft satin-sheen lacquer. 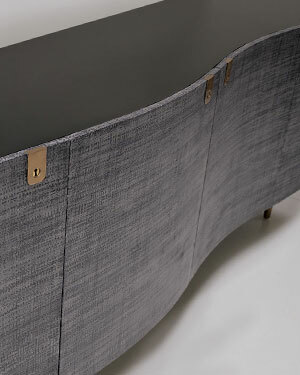 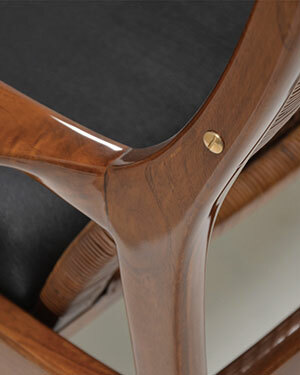 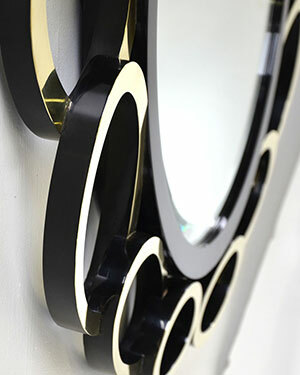 This piece has the charming character and integrity of a furniture piece that is truly handmade.